Felise Kaufusi chose Australia over Tonga. 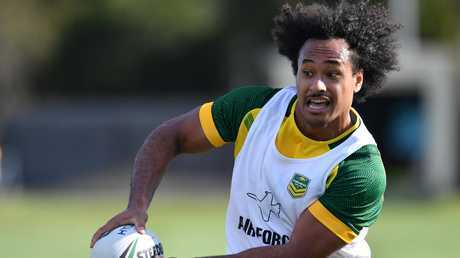 KANGAROOS forward Felise Kaufusi understands the Tongan rugby league revolution better than most but insists the Australian jersey is the right one for him in Saturday's historic Test. Both Kaufusi's parents were born in Tonga along with his eldest three sisters, and the Melbourne second-rower played his first three Tests for the country before debuting for Australia at the end of last year. 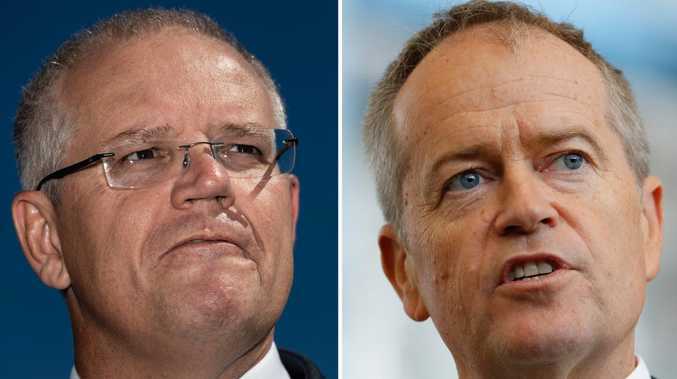 Born in New Zealand himself, the damaging edge runner moved from Auckland to Queensland when he was seven and now clearly identifies with being an Australian representative. But after playing for Tonga as recently as in last year's Pacific Test, he understands better than anyone in the Kangaroos camp just what Andrew Fifita and Jason Taumalolo have been able to achieve since switching allegiances. "I respect them for that and hopefully it's a good thing going forward," Kaufusi said in Auckland. "They are a real passionate bunch and really proud of where they're from. It's something special that they have in their camp. "I've played with most of them. I've played for Tonga before and am friends with them, but won't be friends on the weekend." Kaufusi's split ties stretch as far as his father joking he will wear half red, half green to Saturday's first meeting between the countries at a sold-out Mt Smart Stadium. Kaufusi's cousins, who still live in Auckland, met with him last week and weren't subtle in their jabs about the Tonga match either. 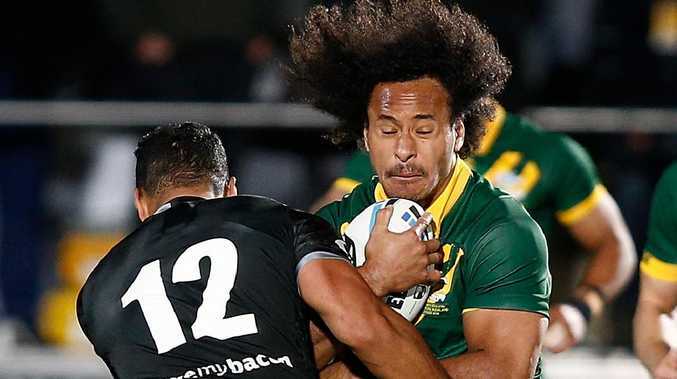 But after only switching from the 15-man game to rugby league when he moved to Queensland at a young age, Kaufusi said it was an easy decision to pick the Kangaroos as his priority. "Moving over to Queensland it's all rugby league. So growing up I found that pride and passion in the Queenslanders," he said. "Growing up in Australia I found that sense of belonging. It's not a hard decision to make. "I feel more drawn to Australia. It's the pinnacle for me to put on the green and gold so I'm really looking forward to representing our country as best we can and put in a big performance." Brisbane lock Josh McGuire is another to know first hand Tonga's fight to grow the game in the Pacific Islands. He played seven Tests for Tonga's arch rivals Samoa, including as recently as last year against England. "It's great for international rugby league," McGuire said. "I can't thank (Kangaroos coach) Mal (Meninga) enough for his support of the international game and trying to grow it."